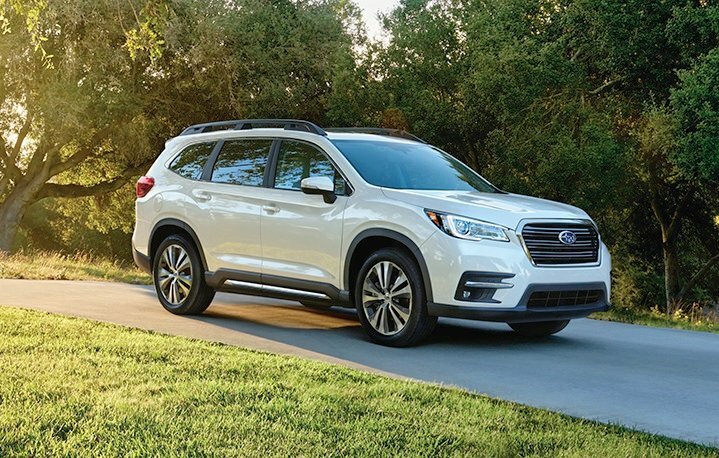 Subaru is on a record sales streak, and the arrival of the 2019 Ascent, an 8-passenger 3-row SUV, ought to boost the company’s fortunes even further. A redesigned Forester arrives this year, too, along with a plug-in hybrid version of the Crosstrek. Otherwise, Subaru makes its EyeSight safety technology available on anything that doesn’t have a stick shift. Detailed changes for each 2019 Subaru car and SUV model are shown below, listed in alphabetical order. Larger inside with more cargo space: up to 76.1 cu. ft.